^ Robert Morden, "A Map of ye English Empire in the Continent of America", 1690. 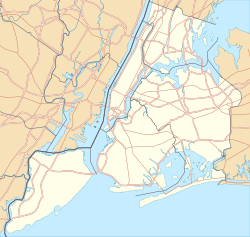 Coney Island is labelled "Conney Isle". Image of Morden map at SUNY Stony Brook. New Netherland Project/Institute Institute dedicated to the history of New Netherland and New Amsterdam.